Elizabeth Maxey attends services at St. Paul's church in Incheon S. Korea where Fr. Daniel is the rector. Fr. John Strickland speaks on his book The Making of Holy Russia. Fr. John was invited by the Forovsky society of Princeton University to give this talk. 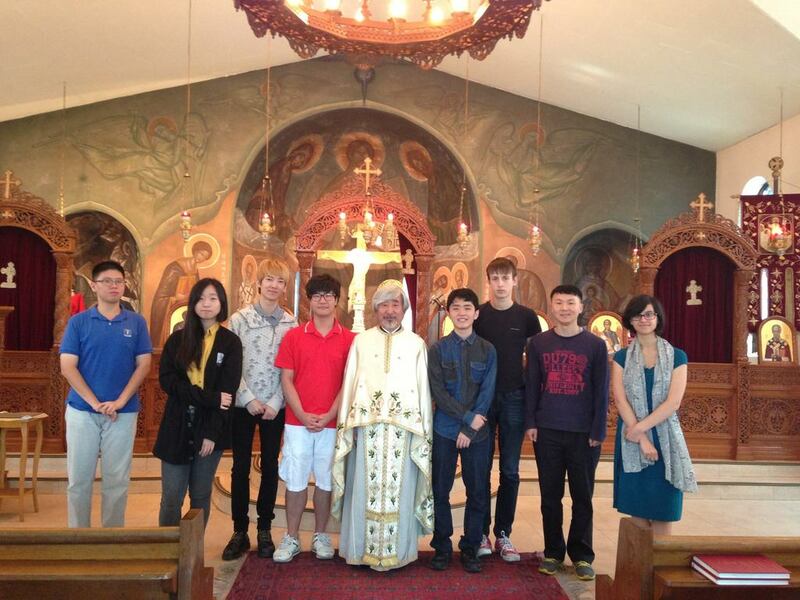 Several of our parishoners attended as did others in the Orthodox community. Fr. John is a priest at St. John of Damascus Church and a professor at St. Katherine College. Fr. John has a podcast "Paradise and Utiopia" that's available from Ancient Faith Radio. St. Elizabeth's has received a very generous anonymous donation pledge towards our Building Fund in the amount of $10,000. For every dollar that we receive towards the Building Fund (until December 31st)...it will be matched up to this $10,000 amount. Please consider helping us now as we try to raise money to match this generous donation. For more information on how you can help...visit our Building Fund Web Page. 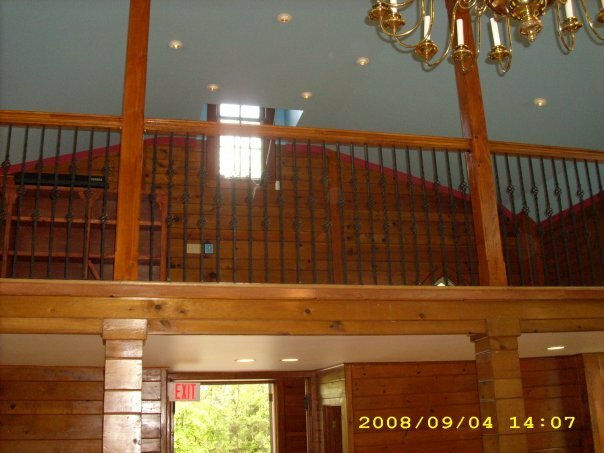 Here are some photos of the renovations to our church building. The work was finally completed at the benning of October! Services in Rocky Hill resumed on Saturday, 11 October 2008. Our new choir loft railing. The North Side of Nave. The North Side of the Choir Loft. Many thanks to those - both inside and many outside our parish - who donated time, work, and offerings to accomplish this good work for the glory of the Triune God and in honor of His servant, St Elizabeth the New-Martyr. Donors will be remembered in our prayers and commemorations. Many thanks too to the Parish of Saints Peter and Paul Orthodox Church who gave us their hospitality for the four months that the renovations were taking place, allowing us to use their upper Church Hall as a church and meeting place for all that time. Truly the love of our Orthodox brothers and sisters has touched us deeply and we are most grateful to Archpriest James Parsells and his Parish for all they have done for us. After more than four months serving in the Upper Hall of Saints Peter and Paul Church in Manville, New Jersey. We thank Archpriest James Parsells and his parishioners for their gracious hospitality, but we all agreed that there is no place like home! 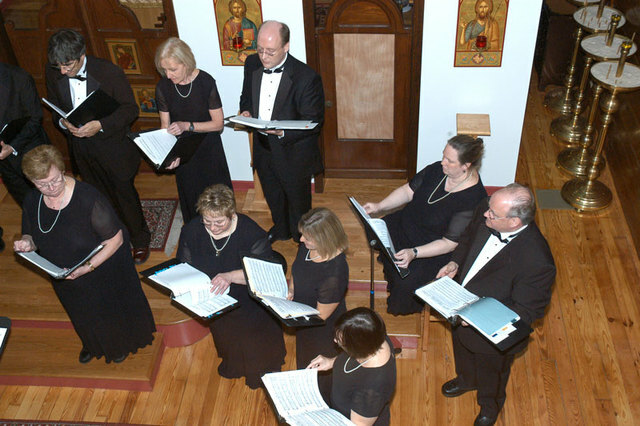 The Spirit of Orthodoxy Choir, directed by Aleksei V. Shipovalnikov, performed a Concert of Sacred Music of the Eastern Orthodox Church on Sunday, November 2, 2008, 5:00 p.m. at St. Elizabeth the New Martyr Church in Rocky Hill. The Choir thrilled all who attended with their beautiful voices raised to the glory of God. We thank Mr Shipovalnikov, all the singers in the Spirit of Orthodoxy Choir, and those who assisted them for a lovely evening of Music. 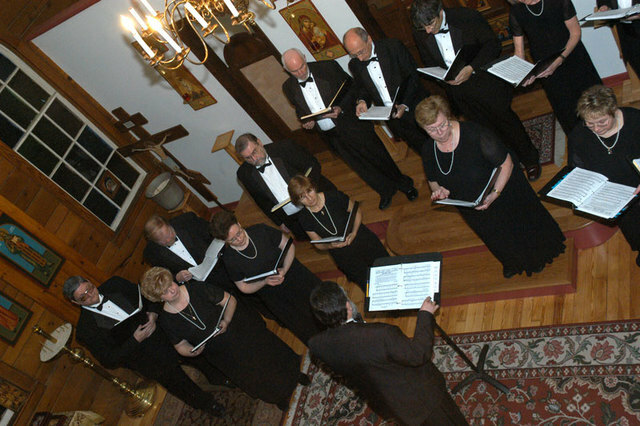 We thank all who attended the concert and who generously donated to the offering taken for the Choir. Donate with a Credit Card! The Orthodox Church of Saint Elizabeth the New-Martyr first came together as a congregation in the Spring of 1998 when a small group of Orthodox Christians (thirteen people) gathered together for liturgical services in the English language in Somerville, New Jersey, at the home of our parish priest Father David Straut. 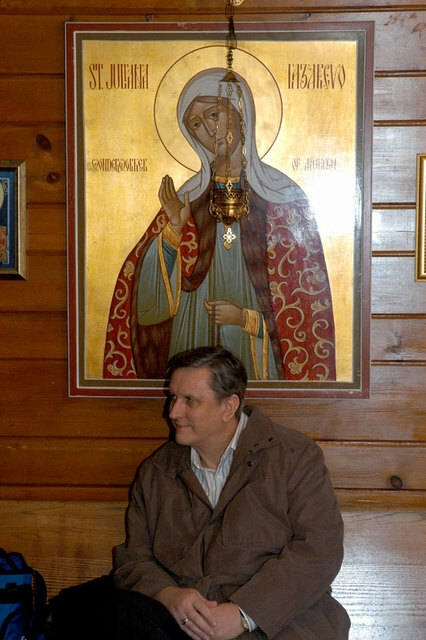 The parish was formally founded in July 1998 as a Mission Parish of the Diocese of Eastern America and New York of the Russian Orthodox Church Outside of Russia (ROCOR) and regular services were conducted in Father David‘s home for three and a half years. In September 2001, the location of the Mission moved to the home of one of our faithful parishioners in Somerville. 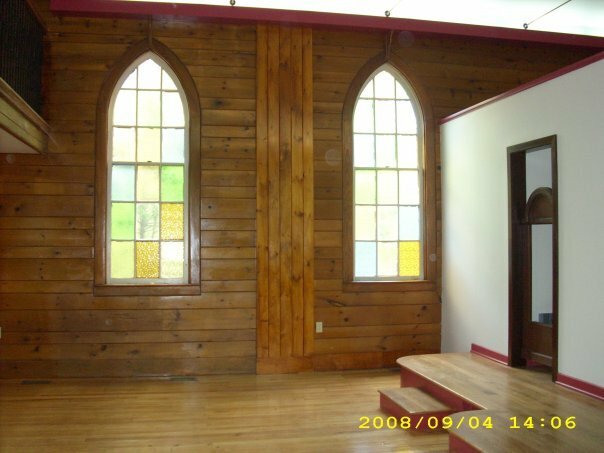 We were given use of a large room with a separate entrance as a dedicated Chapel. This parishioner also graciously allowed us to use his basement for coffee hour and meetings. After two and a half years we outgrew this Chapel, and through the sacrifice of our parishioners, a few friends of the parish, and the prayers of many, St Elizabeth’s was able to acquire a ninety-five year old church building in Rocky Hill, New Jersey. Previously, this building was a Roman Catholic Church. As of February 2004, the building became the official home of St. Elizabeth the New-Martyr Orthodox Church. 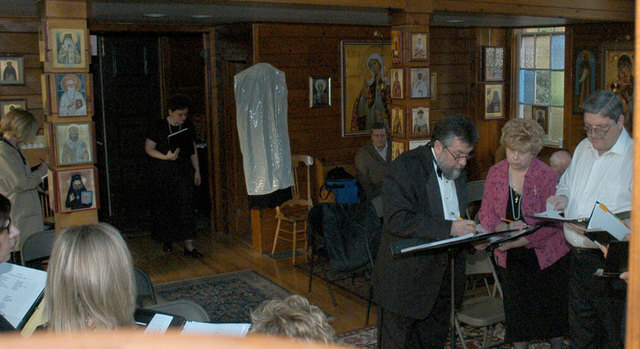 Our first service in Rocky Hill took place on the Sunday of Orthodoxy 2004, – a few weeks after we acquired the building. Since then we have held all services in the Church. We do not have a church hall, so we have rented a nearby fire house reception room for festive celebrations such as the paschal meal, the patronal feast, and a meal following Bishop Gabriel’s first visit to our parish on November 28, 2004. The parish carries significant debt used to finance the purchase of our church building. 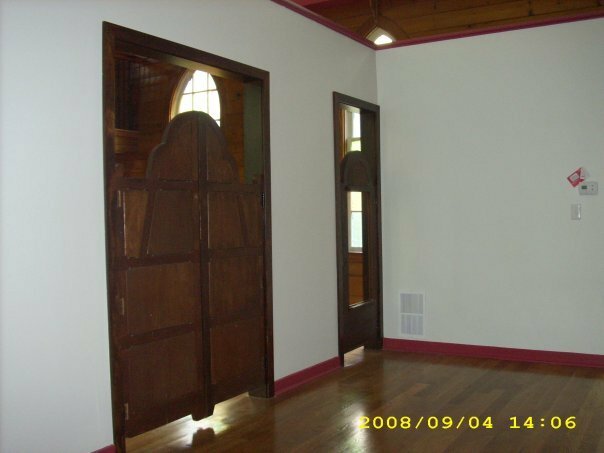 Although the number of parishioners has increased to fifty-five members over the course of seven years, and we are able to sustain operations and modest repairs, the parish is not able to complete significant repairs to further beautify this historic House of God, our new Spiritual Home. We are asking for your help and prayers. Since acquiring the building, the parish has put on a new roof, repaired the bell tower, fixed the choir loft so it could be used during services; erected a small cupola, installed signs, installed a hot water heater, repaired the gutters and downspouts; installed sump pumps and dehumidifiers, and power-washed the basement to make it usable as a space for parish meals and meetings. Install a new ceiling to replace the ceiling that fell just after the building was purchased and before our first liturgy. Build-up grading around the building to reduce the moisture that seeps into the basement. 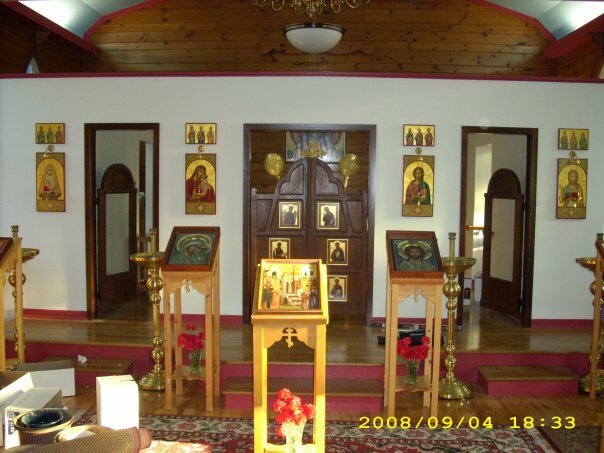 The parish has been able to acquire an iconostasis that was formerly used in another Russian Orthodox Church – Holy Protection Church on Long Island, NY. 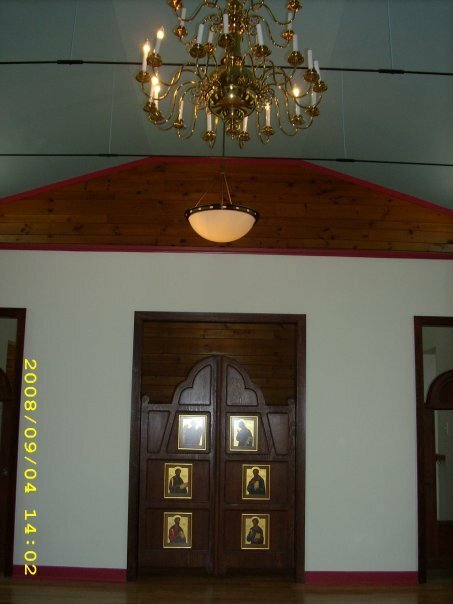 However, this iconostasis cannot be installed until the ceiling is replaced and the floor is refinished. Every gracious gift will count for us at this time – no matter what the size! 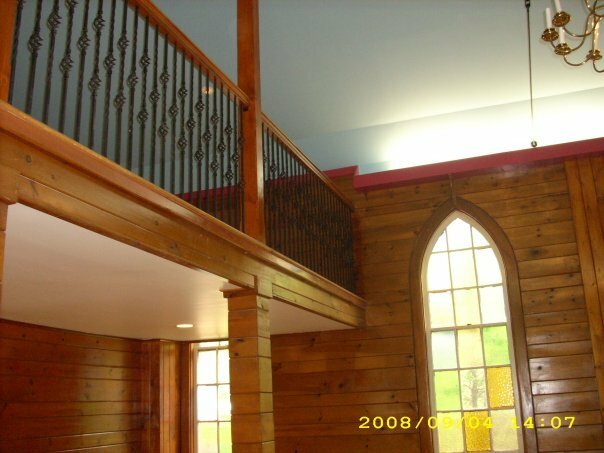 Your help can make this Church truly as beautiful as it deserves to be. will follow at the Rocky Hill Fire House. A severe pre-Winter snow storm on the East Coast of the United States has caused about a foot of snow to fall in Central New Jersey. Fr David has decided that the icy conditions of the roads, the winds and drifting snow, and the as yet uncleared parking lot at St Elizabeth's Church have made it necessary to cancel the Saturday evening Vigil Service on 19 December and the Sunday morning Divine Liturgy on 20 December. 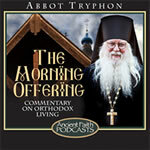 He urges all parishioners to observe the Lord's Day by praying at home. Reader's Service materials have been sent by e-mail to all on our parish list. Friday, 5 /18 December 2009.
followed immediately by the Vigil Service for the Feast of St Nicholas the Wonderworker. immediately following the Divine Liturgy for the Feast of St Nicholas the Wonderworker. 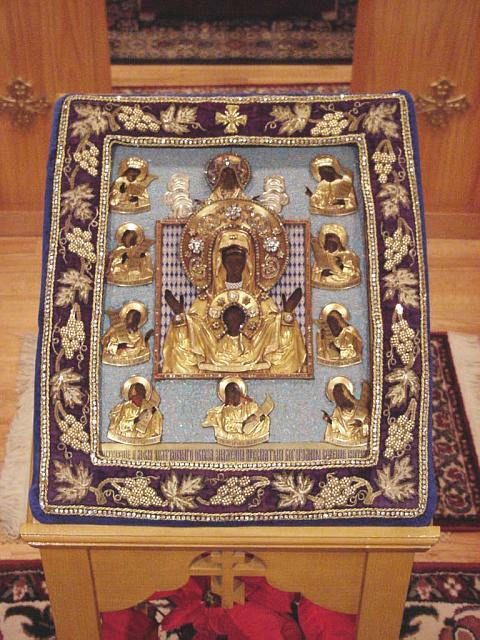 will be served at Holy Trinity Monastery in Jordanville, New York. 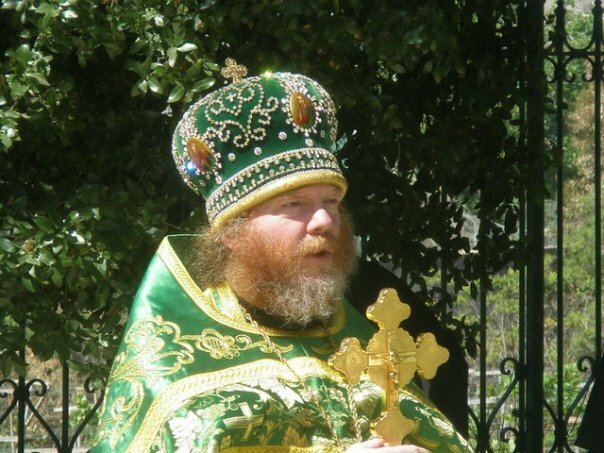 on Monday, 21 December 2009, at 1:00 p.m.
Archimandrite Joasaph (McLellan), Head of the Russian Ecclesiastical Mission in Jerusalem, fell asleep in the Lord on Tuesday, 5 / 18 December 2009. 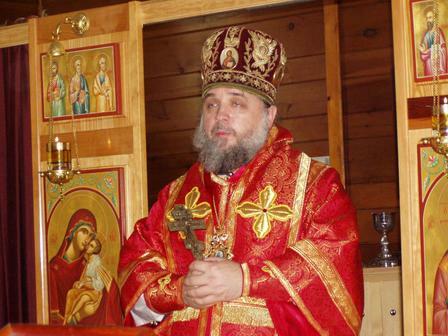 His Funeral was served at Holy Trinity Orthodox Monastery in Jordanville, New York, on Monday 8 /21 December 2009. Our Rector, Fr David Straut, and some of our parishioners were able to be in Jordanville for the Funeral. Before he entered monastic life, a year and a half before his repose, Fr Joasaph was a member of St Elizabeth's Church for a time. 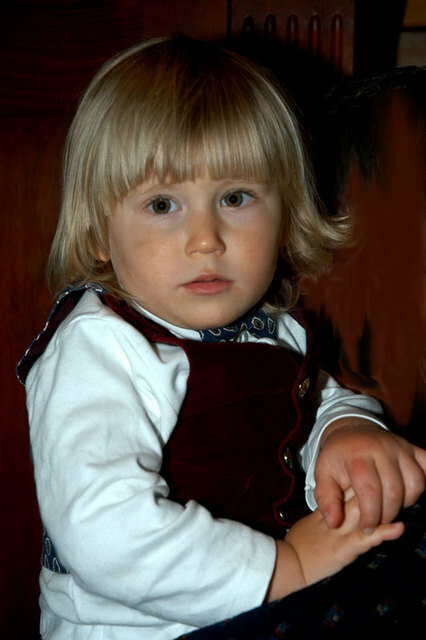 We knew him then as Reader Joseph and he taught in the Russian Department of Princeton University. Fr Joasaph will be sorely missed by all of us at St Elizabeth's and we pray for the repose of his soul. May his memory be eternal!